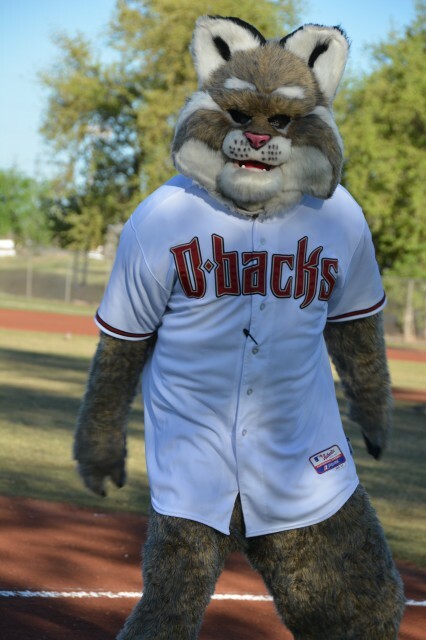 Updated Monday February 18, 2019 by Gilbert American Little League. - Baxter and the D'backs Organist Bobby Freeman will be at the Opening Ceremony!!!!!! - Every registered player will get a ticket for a free drink, treat and glow stick! - Concessions, NEW Mom Shirts for Sale, League Cups and more! IT WILL BE A FUN FAMILY EVENT YOU WON'T WANT TO MISS!! !